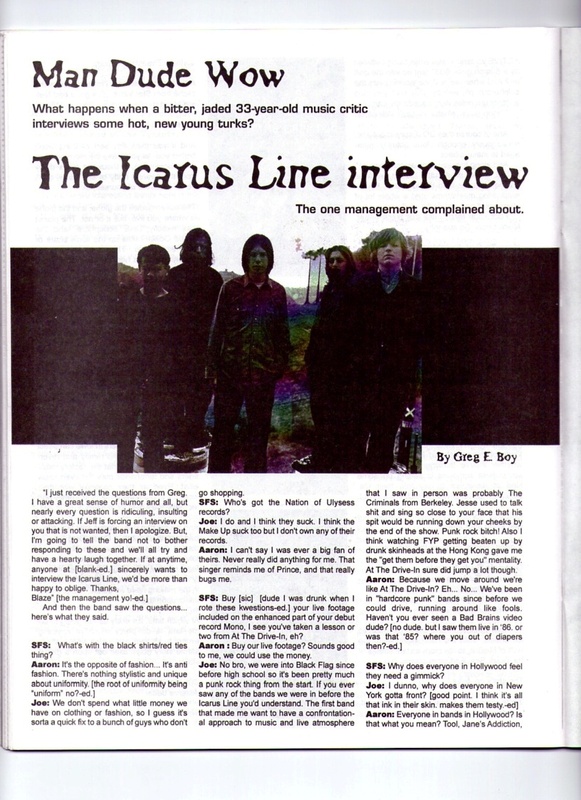 Another article dedicated to The Icarus Line. Enjoy! 100 Reasons why 2004 will Rule! 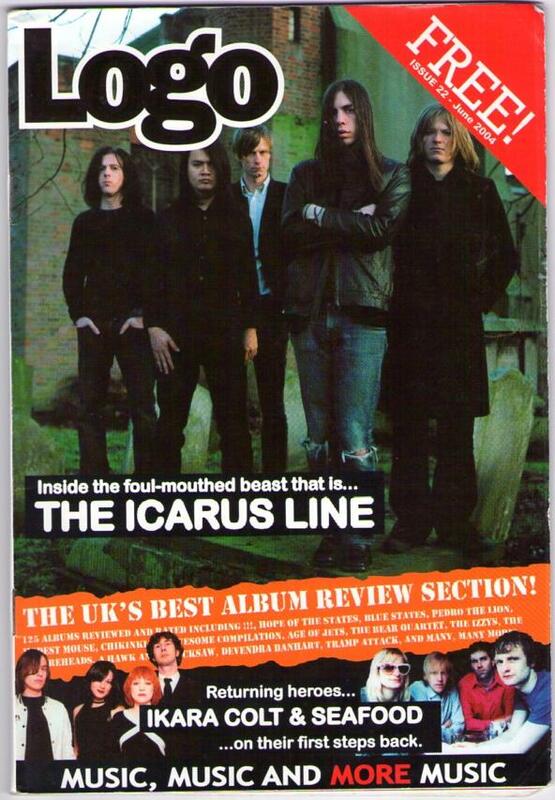 Just one of the reasons as to why 2004 ruled… This article was printed in Kerrang January 10 2004. Salt For Slugs – Man Dude Wow! 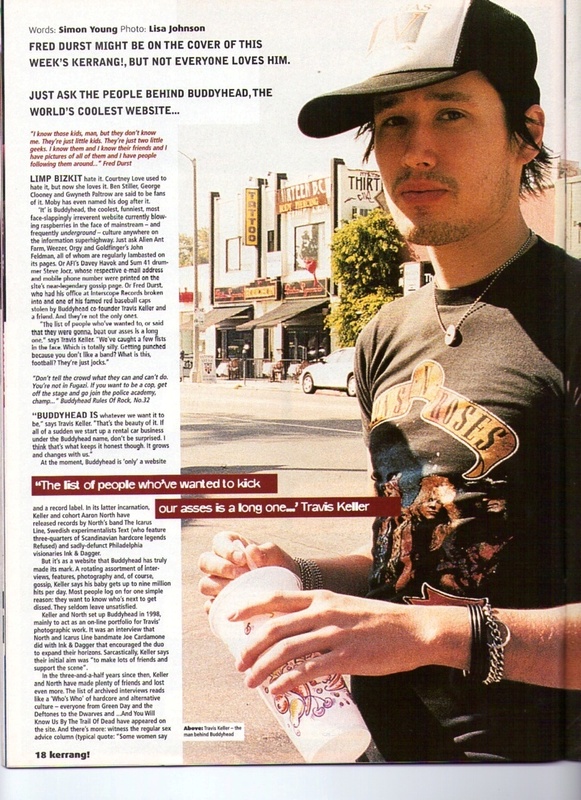 This is an article which I pulled from Kerrang circa December 15 2001. In it, Travis Keller spouts the reasons why Buddyhead exist, and as to why Limp Bizkit are the antithesis of “good” music. Enjoy! Here are two more articles from Kerrang. I’m afraid I don’t know as to what the original publication date was for these pieces. Sorry. 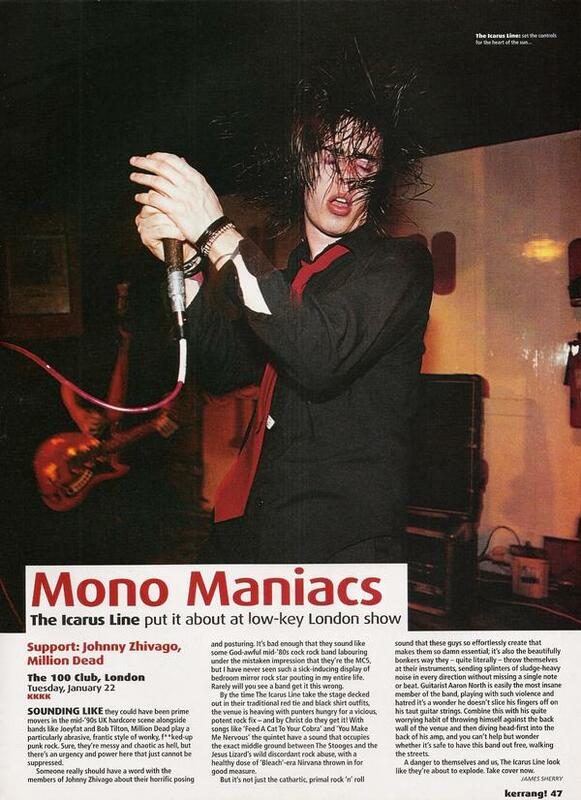 EDIT: The Live review is from Kerrang and was published on February 02 2002.